Are you a music lover and wondering where to download music legally? Look no further, we’ve done some research for you! Today, we’ll show you some of the best sites that allow you to exchange, share and burn all the music that you’d like to your heart’s content. The 7digital shop offers you a catalog of more than 30 million songs to search, listen and buy your listeners’ favorite music. This platform offers great prices, especially in its “Low Prices” section, such as “Death of a Bachelor” by Panic! At the Disco for only $8.99! Qobuz is an online French music service that offers subscriptions for listening to unlimited streaming music or the purchase of high-quality music, and it offers a music webzine to keep you up-to-date with the latest news. This platform has higher prices because due to it’s CD-quality music. You may need to consider converting your tracks to MP3 format. To do just that, we recommend Format Factory. musicMe is a music and high-def video clip broadcasting service which has agreements with the four major music industry companies as well as 760 labels. This platform offers 5-song packs for $4.35 and 398 à la carte songs for $278.58, depending on the formats and quality offered (MP3/AAC/Lossless). Prices may fluctuate with the value of the euro to dollar exchange rate. Tip: musicMe offers up to $27.87 of additional credits, which can be used on the day of your order for the purchase of a pack. iTunes is a digital media library management and playback software distributed free of charge by Apple. With iTunes, you can explore a multitude of artists, albums and genres, from the unexpected to the great, among the 43 million tracks from the iTunes Store. This platform allows you to build a high quality music library. The average price for a title ranges from $1.29 for a track to $10.99 for an album. Tip: By default, iTunes offers its tracks in AAC, so in order to incorporate them into your Radio Manager, we recommend this tutorial to learn about it and be able to convert your tracks to MP3 format. Several platforms also give you the ability to find many royalty-free tracks, which you can download to your radio station. It’s a good opportunity to discover and highlight new talent and give your listeners the same enjoyment! So there you have it! We hope this article has helped you understand the various ways to easily and legally beef up your radio! 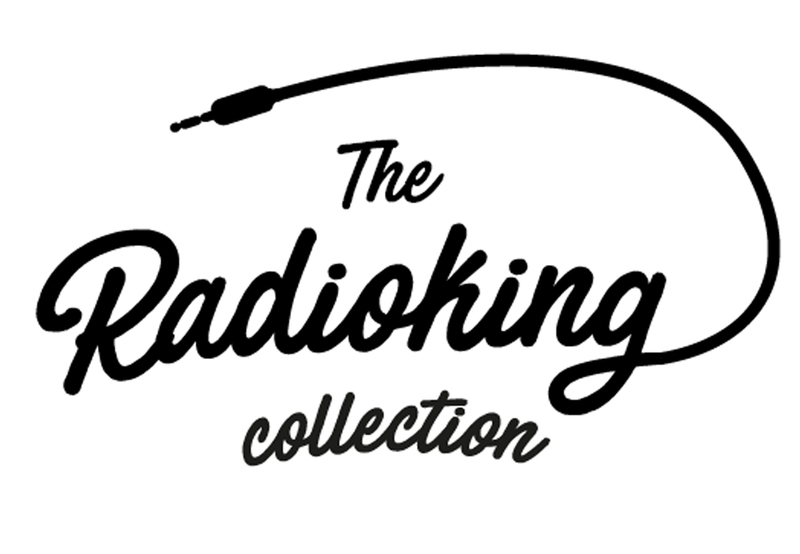 If you have any tips or ideas to share with the RadioKing community, we’re ready to listen!